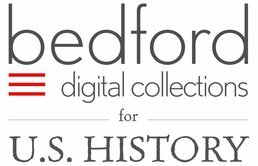 Utilizing primary sources from diverse perspectives on key events in women's history, six-month access to Bedford Digital Collections for Women's History gets you experience responding to historical questions through careful analysis of documents. 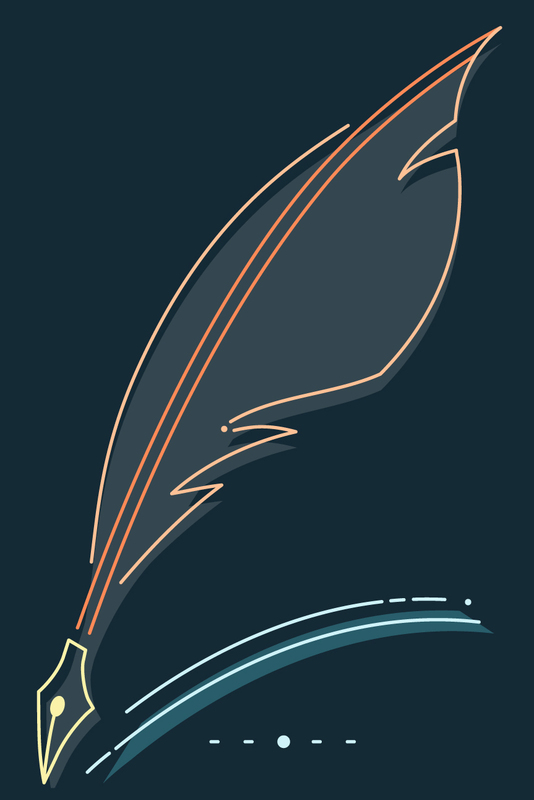 Central Question: What does the evidence of elite women’s reading and writing in eighteenth-century Philadelphia tell us about gender and politics on the eve of the American Revolution? Central Question: What does the life of Louisa Coussell reveal about women in nineteenth-century trans-Mississippi West? Central Question: How did twentieth-century ideas about gender and women’s sexuality shape the public health response to venereal disease within the context of World War I?